What is Site Development and how can I get it done? So you just found the PERFECT property for your dream home! Now what? Site development is an all-encompassing term for the work that is to be done to a property to prepare it for building. Building your dream home starts with correct preparation of your property! The unique layout of each property makes it important to have the best resources available to prepare the land. In some areas, feasibility studies, surveys, or soil testing must occur before any development begins. If you already own the property, you may have already undergone some of these studies. The cost to develop a property can vary wildly depending on the needs of the lot. Your builder’s Home Project Consultant can assist you with narrowing down development costs for your property so you know what to expect prior to building your home. Are there trees, shrubs, or stumps on your property? Proper removal of trees and stumps can help make the excavation of the home go smoothly. Leaving stumps can hold up the excavation of the home. Finding an excavator with knowledge of tree removal can be the key to getting the property cleared quickly and easily. It also gives you a fresh start for future landscaping! 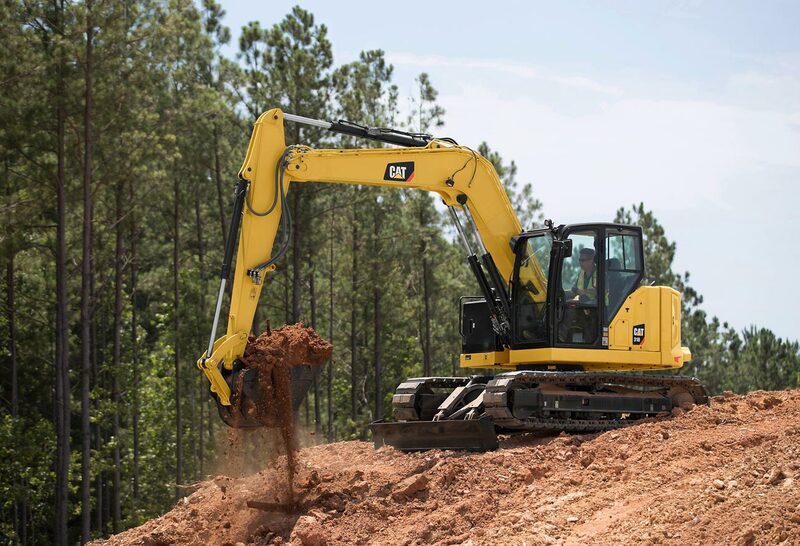 A knowledgeable excavator can assist you with determining the best site for your new home. The slope of the lot, soil conditions, view, location of utilities, and city/county requirements can come into play when choosing the homesite. Your builder’s Home Project Consultant may also be able to give some guidance with this process. Do you need a well or septic system installed on your new property, or are city sewer and water available? How far from your homesite is electricity available? Will you need additional trenching or an electrical transformer? These are all things a knowledgeable excavator can help you with assessing. The foundation is the most important structural component of your new home. The integrity of the foundation is essential to the home structure. A knowledgeable excavator knows the importance of proper excavation and backfill! Whether you live in a rainy area like Western Washington, or a snowy area like North Idaho, proper drainage for your home is essential to keeping it efficient and comfortable. Do you have a rural property that needs a long driveway? Or is your new property close to the road? Either way, a properly built driveway can prevent future potholes and settling. Think you can save some money and do it yourself? If you are a competent and knowledgeable heavy equipment operator, perhaps you can handle some of these things. It is important to understand that many homeowners who attempt their own land clearing or excavation and backfill can end up, quite literally, “in the hole”. Excavation for the foundation is more than Dad can handle with the John Deere tractor. Leaving it to professionals can actually save you money and time in the long haul. Does this sound like a lot to undertake? It can be overwhelming! Some builders are able to offer a more “Turn-Key” approach to building where they handle much of the site development and take the load off your shoulders. Make an appointment to speak with your builder’s Home Project Consultant to go over your options to see what the best path is for you and your family.